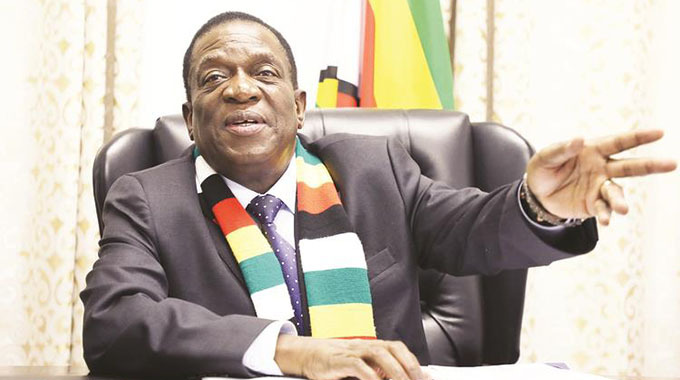 PRESIDENT Emmerson Mnangagwa yesterday met Progressive Teachers Union of Zimbabwe (PTUZ) representatives to discuss challenges faced by teachers in effectively carrying out their duties. The PTUZ delegation was led by its president Dr Takavafira Zhou and requests, among other issues, that teachers’ salaries be paid in US dollars and that teachers’ children be exempt from paying tuition fees. Briefing journalists after the meeting, PTUZ secretary general Mr Raymond Majongwe, said they had an obligation to present their grievances to President Mnangagwa, who is the Head of State and Government and “not any other imaginary power or president”. He described the meeting as a huge success. 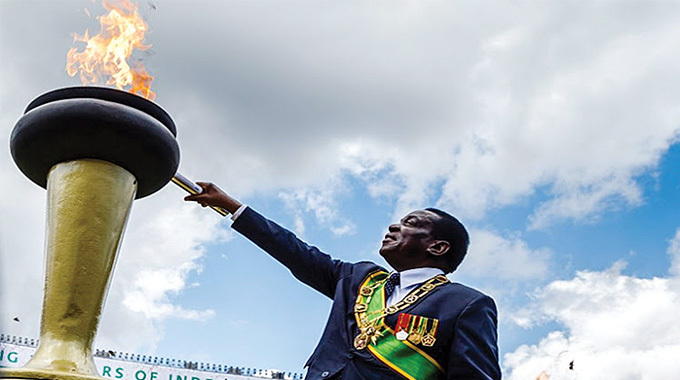 Mr Majongwe said President Mnangagwa pledged to look into issues they raised before making a formal response. “We were able to articulate the challenges that the teachers are facing,” said Mr Majongwe. He said it would be difficult for teachers to return to work if not paid in US dollars. “We ran through a coterie of serious challenges that we are facing, from salary issues. Our demands are clear that because of the purchasing power parity theory, it is going to be very difficult for teachers to return to work if we are not going to be paid in US dollars because the prices out there in the shops are just beyond the reach of many. We were also able to raise issues relating to our day-to-day demands about the allowances that we are earning, issues around infrastructure, challenges of teachers with disability, issues around housing for teachers and many other proposals that we were able to give to the President,” he added. He described the meeting as rare. 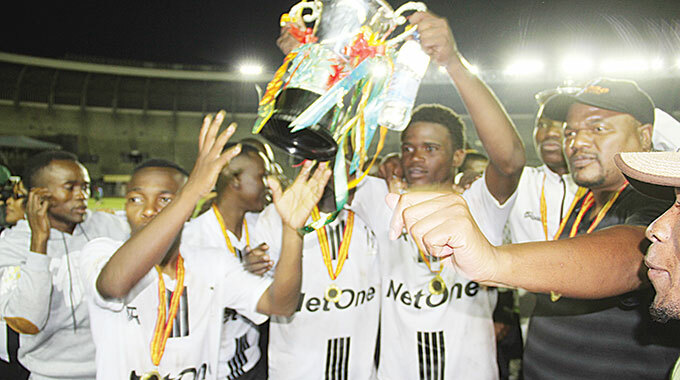 “The most important aspect being that this was a rare opportunity; the first of its kind,” said Mr Majongwe. He said they articulated challenges facing teachers and are looking forward to the President’s response. “I will be naïve to think that the President is going to stand and say ‘I will give you back your bonuses.You are going to be paid in US dollars’. The most important thing is we articulated and unequivocally put a clear position from the PTUZ and its membership that these are the challenges that we are facing and we honestly expect the President to respond. 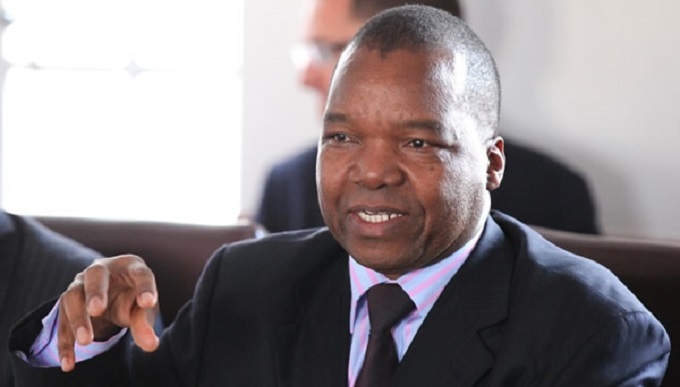 In his own words, he said he had understood and he is going to meet his ministers and deliberate on those and respond to us formally,” said Mr Majongwe. Mr Zhou said they also proposed solutions to some of the challenges faced by teachers. “For example, we have teachers who are teaching up 120 pupils. We told him that there is an excess of teachers that are not employed,” he said. “They have suspended the recruitment of new teachers and even those excess teachers after recruiting, we can still engage on a Government-to-Government (basis) with neighbouring countries and those teachers can get employed. We have also highlighted that teachers are incapacitated. The basic salary of a teacher is $284 and from that $284, a mere uniform for a Form 1 pupil is ranging between $850 and $2 000,” said Mr Zhou. “We also proffered solutions like a teacher may be allowed that three of his or her children must not pay tuition fees and (school) levy so that you can lessen the burden and other things like boarding fees,” he said. 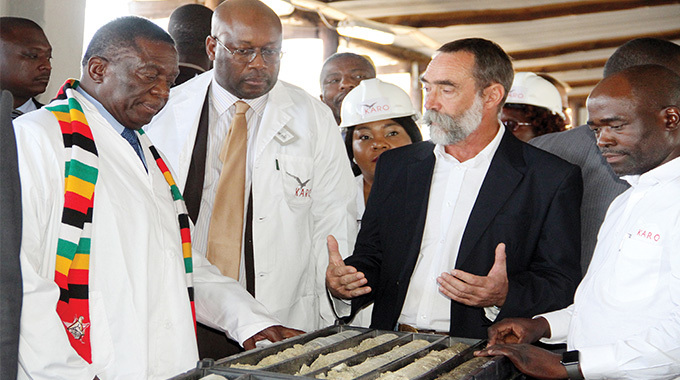 “Those who work for the Zimbabwe Electricity Supply Authority do not pay for electricity and those who work for Zimbabwe National Water Authority do not pay for water but there is no direct benefit for teachers,” he said.